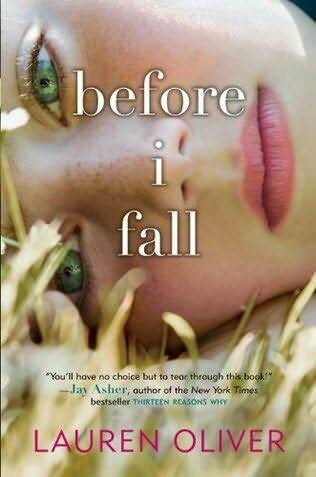 After devouring two of Oliver’s books (Delirium and Pandemonium), I had to go back and read her debut novel, Before I Fall. In a Glee mash up, this would be Groundhog Day meets Thirteen Reasons Why. It was witty and poignant, but also unnerving and annoying as the main character, Sam, has a go at the same day over and over (and over) again. Chock full of valuable lessons, this is a great young adult read if you can get past the repetition. I was going to write a plot synopsis, but in preparing for next week’s conference presentation all about utilizing technology to promote young adult reading, I found this great book trailer that *hopefully* does the trick! Let me know what you think and what you’re doing with book trailers yourself!